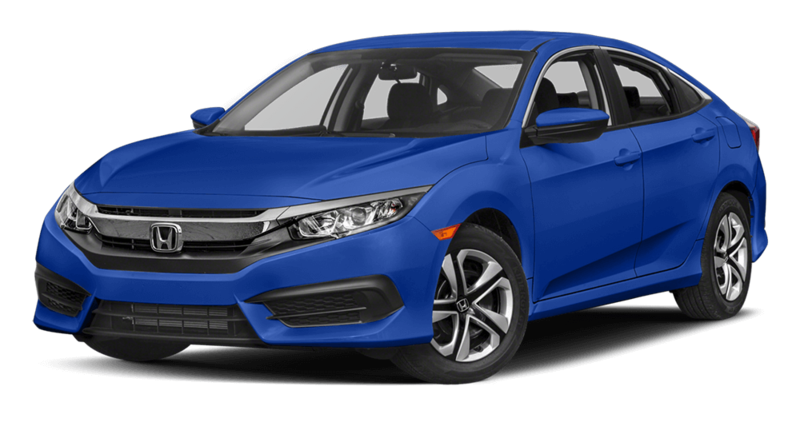 If you’re in the market for a cost-effective sedan to get you around Sheridan, WY, you may have considered the 2017 Honda Civic. While the Honda Civic undeniably has much to offer, we think the 2018 Hyundai Elantra is not only a more affordable option, but also comparably equipped. To show you what we mean, we’ve put together a quick comparison, showcasing the affordability and comfort of the new Elantra next to the Civic. Read on to see how these two sedans stack up! The 2017 Honda Civic Sedan has a starting MSRP of $18,740. 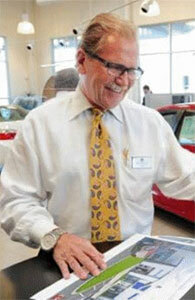 Warranty coverage includes a 36-Month/36,000-Mile Basic Warranty and 60-month/60,000-Mile Powertrain Warranty. At face value, the Honda Civic seems like a great buy—until you compare its numbers to those of the Hyundai Elantra. 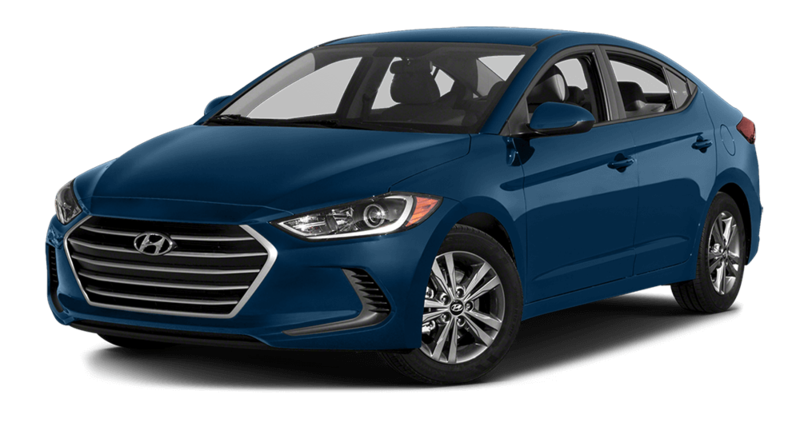 The 2018 Hyundai Elantra Sedan goes for a base price of $16,950, and includes Hyundai’s renowned warranty protection: a 60-Month/60,000-Mile Basic Warranty and a 120-Month/100,000-Mile Powertrain Warranty. Fully equipped with similar features, the Hyundai Elantra costs $17,960, while the Honda Civic comes in at $19,615. Of course, all of the above features are also standard on the 2018 Hyundai Elantra—and they can be yours for a much lower starting MSRP! In fact, the Elantra adds a couple of features not found on the base Honda Civic, such as a larger fuel tank capacity, a six-speaker sound system, and an additional front power outlet. You’ll enjoy all the comfort of the Honda Civic—for less! Find a Sedan That Won’t Break the Bank! In addition to being the more affordable option, the 2018 Hyundai Elantra offers longer warranty coverage than the 2017 Honda Civic, as well as a similar feature set. To find the right Hyundai Elantra for you, learn about previous Elantra models’ resale values then schedule a test drive at Underriner Hyundai in Billings, MT. Our friendly finance team is on call from 9 a.m. to 6 p.m. Monday through Saturday to help you choose a workable financing solution.